A boiler is a closed vessel in which water or other fluid is heated. It is not always necessary that the fluid will have to boil. At Turner Plumbing Services, one of our core areas of expertise is the popualr Combi Boiler Installation service in Kent. If you are looking for a new boiler in Kent or need boiler repairs in Dartford or the surrounding areas. The heated or vaporized fluid exits the boiler for use in various processes or heating application like heating, cooking, sanitation, central heating and boiler-based power generation. Materials generally used for boilers are wrought iron. Stainless steel, brass and copper. Turner Plumbing Services is a small and friendly family run plumbing Company based in Crayford, Kent. At Turner Plumbing Services we offer a wide range of plumbing repairs and installations. 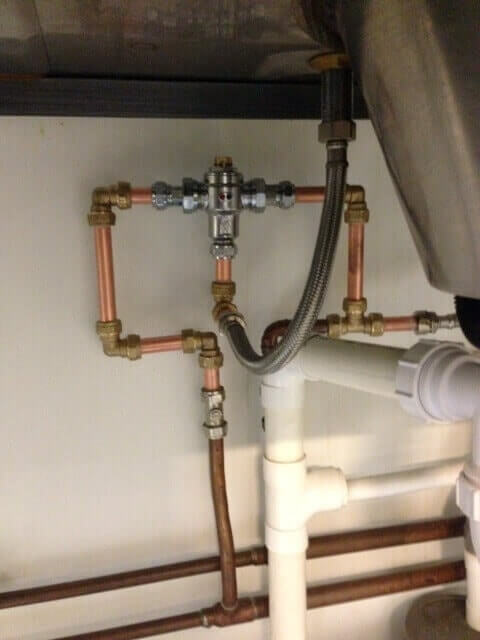 Our specialty is the Boiler fittings and installations. We have engineers who are experienced in installing all types of boiler fitters at homes and commercial properties throughout Crayford, Kent. Most reliable boiler fitters with full safety. 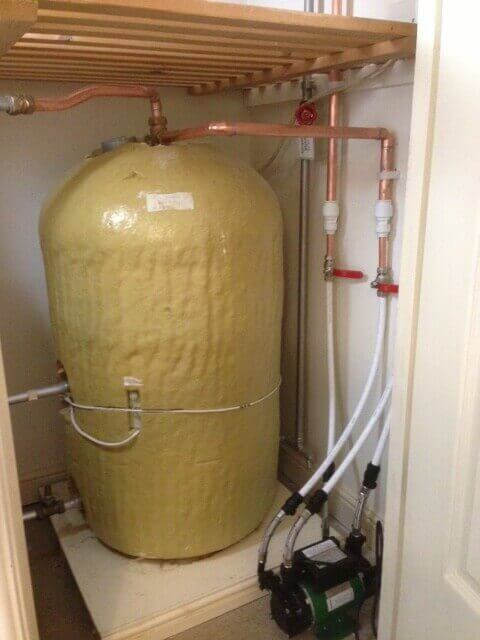 Cost effective boilers on the market suited to your property’s requirements. 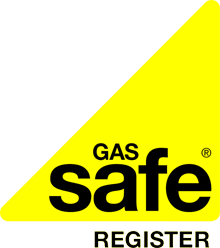 Our Gas Safe registered engineers will survey your entire heating system and property, allowing them to establish what boiler matches your budget and heating requirements. When you have decided the type of boiler you need, you have the guarantee that the installation process will run smoothly because our engineers have had years of experience in installing all makes and models from leading boiler manufacturers. Another notable factor about us is that we provide a wide range of boiler fitters that include almost all the basic installations required. 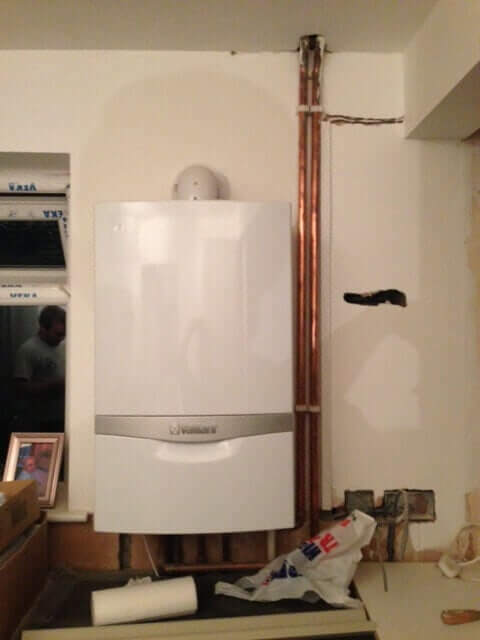 Combi Boiler Installation Kent - a high-efficiency water heater and a central heating boiler are both combined within one compact unit. Water Boilers used for boiling water and maintaining it at a constant temperature. Baxi Boilers of the best quality installations. Electric Boilers where your electricity consumption will be less. Gas Boilers that are boilers fueled by gas or oil. Oil Fired Boilers which burns heating oil, diesel fuel or other similar fuels. We offer boiler installations in all the surrounding areas of Crayford, Kent with the most friendly and polite staff who strongly believe that the customer always comes first. 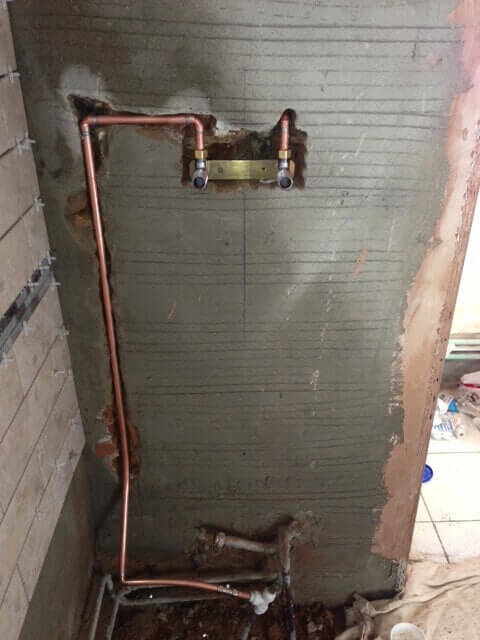 We specialise in all the following services - baxi boiler, boiler cover, new boiler, boiler replacement, boiler repairs, bosch boilers, central heating installation, combi boiler installations, condensing boiler, electric boiler, electric boilers, Bespoke bathroom design, gas boilers, vaillant boiler service, water boiler.